the shores of Tacoma, Wash.
My latest book, Growing Green Two Ways!, is almost off the presses! The book examines my boyhood spent in the Pacific Northwest, during a time when it still smacked of being "the frontier." With an eye to detail, Growing Green Two Ways! contains my personal memoirs of growing up in Tacoma, Wash., from the war years, beginning in 1939, and continuing until the preparation for the Seattle World's Fair. In the book, I describe the freedoms and fears of this momentous time capsule in the nation's and the region's history while telling tales of fishing alongside orcas, shooting, hiking, fishing, berry picking, forest firefighting, working in a canning factory and camping out in the great outdoors. At the same time, I recall lessons learned at the knee of tough-minded mentors, well-meaning teachers, renowned professors and close friends. 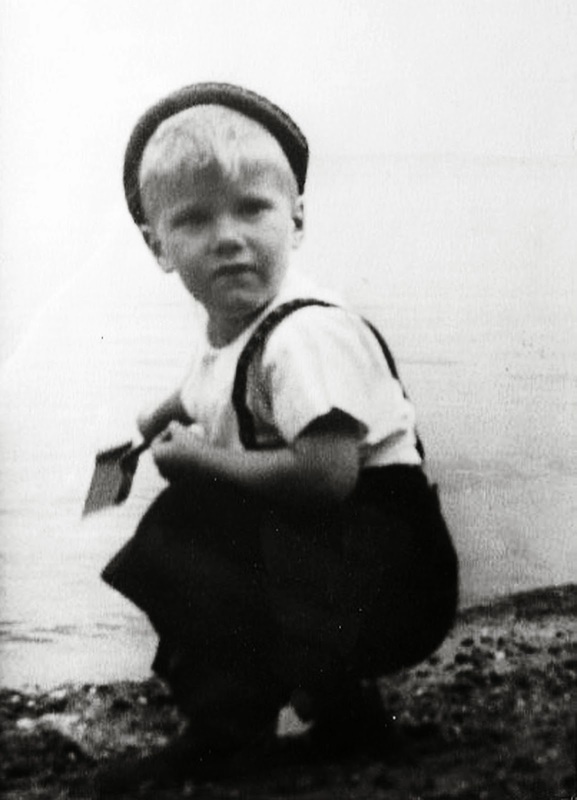 I also recount some of the instruction I received and often questioned within the church, which was an important part of my boyhood experience and ultimately would form the basis of my lifelong work. If you grew up in the Pacific Northwest, ever lived in the Pacific Northwest or ever hope to live there, this is a book you need to read.